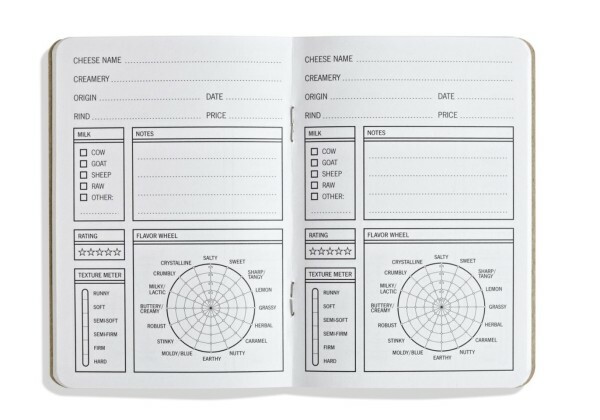 33 Cheese is a cheese journal that provides an easy way to quickly record coffee tasting notes in a small, convenient notebook format. It’s perfect for cheese novices and pros alike. This journal is designed for ease of use. It’s tough to hold a notepad in one hand, a pencil in the other, and have another hand left for your cracker. 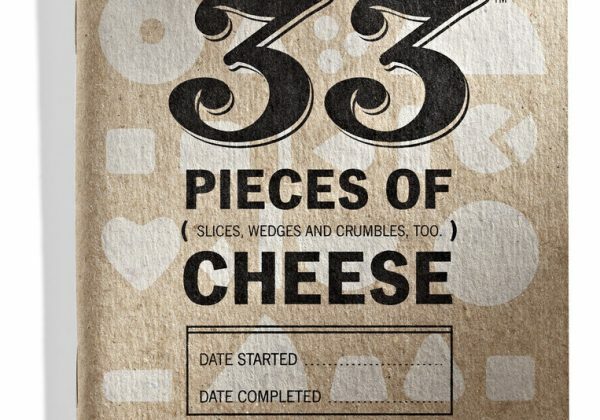 Taking notes with 33 Cheeses is as simple as checking a few boxes and entering a few basic facts.